whoa. 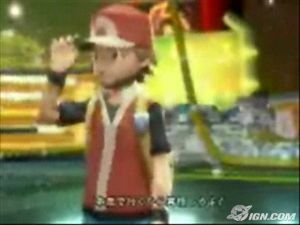 looks like a preview’s out for the next pokemon game: pokemon battle revolution, for the upcoming nintendo console, wii (pronounced “wheee!”). ign has 3 pics and a clip. it’s pretty amazing to see this side-by-side with the (almost) original game boy games. it is just me or is pikachu looking a little chunky in this pic? and doesn’t it look like the trainer has facial hair? that would’ve been so hot, heh. let’s see if i’m caught up on all the other games by the time this one comes out, haha.